More low fares coming your way this season! Hurry! 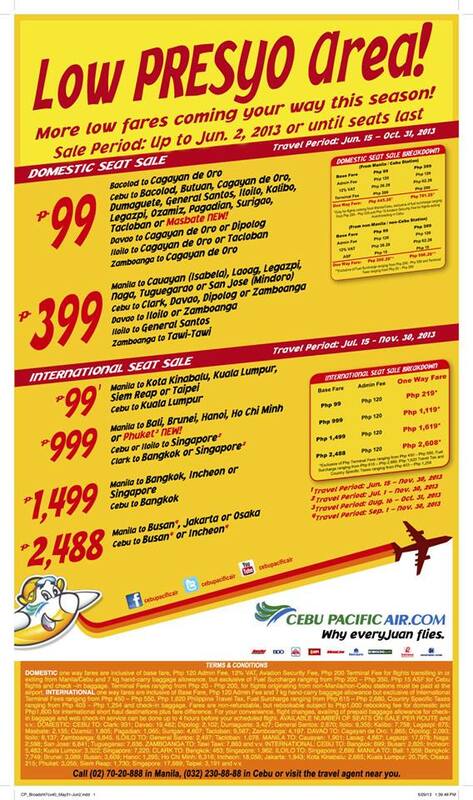 Go to www.cebupacificair.com to book your tickets! Ask q lng po,ung round trip from taipe to manila to taipe, july 22 - aug 19?